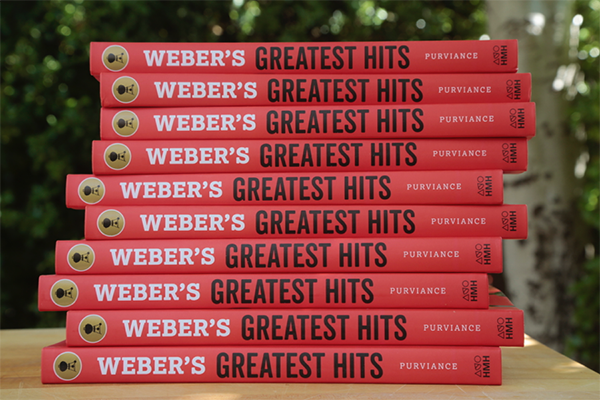 Award-winning author and barbecue guru, Jamie Purviance, is hitting the road to talk about his newest book, Weber's Greatest Hits. Weber experts and fans have carefully selected the real standouts from more than 2,500 original Weber recipes and compiled them into one best-of-the-best cookbook. Join Jamie for dinner where you will dine of some of his favorite dishes from the book and talk about his experience developing thousands of recipes for Weber and authoring 16 books over the years.